Comments: Evergreen in mild climates and old foliage should be cut back in late winter. 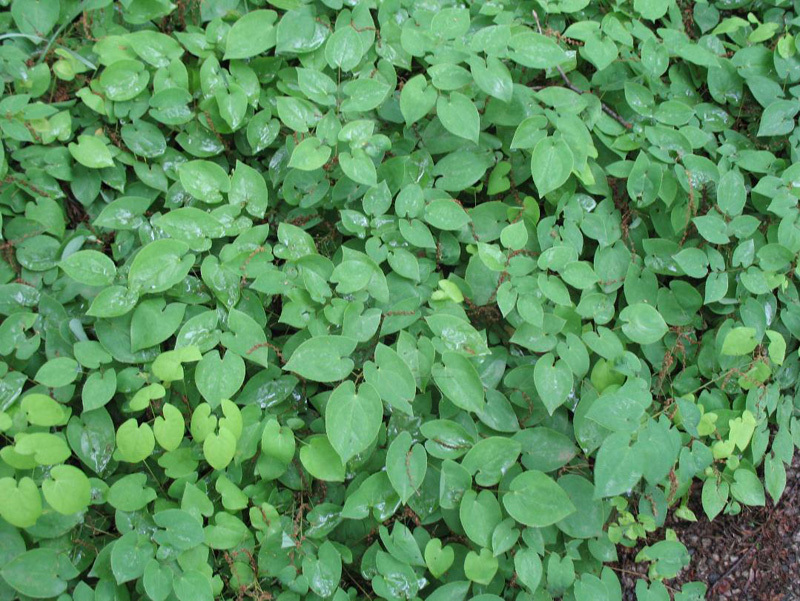 Use as ground cover in small areas and massed in woodland, naturalized and wild gardens. Does well in shade and can tolerate relatively dry soils. Yellow flowers resemble those of columbine.